I love books on my coffee table. Some of them are picture books, some of them are chapter books we are each reading, some of them are books we are currently reading aloud together or we are going to soon. Some of them I leave there on purpose so that someone will pick it up and look at the pictures again or read a little here and there. Our newest book that will remain on our coffee table for awhile is Purposeful Design: Understanding the Creation by Jay Schabacker and Purposeful Design. 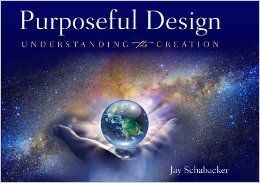 Purposeful Design: Understanding the Creation is a 91 page hardback book written by Jay Schabacker. 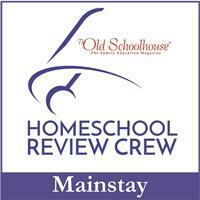 It can be enjoyed by all ages and is available for $18.95. It is divided into seven chapters, with each chapter covering a day of creation. It doesn't just talk about creation it talks about how God's design for our world is perfectly arranged. Each day of Creation includes bible verses, scientific terms, and common facts that show how everything works together. There are a lot of photographs to make this book visually appealing to younger children. And the scientific information is very detailed, but understandable. A lot of information is shared about out planet, how it is perfectly lined up, how the earth rotates around the sun, benefits of the moon, the perfect design of the head, and so much more. Purposeful Design: The Young Explorer's Club is a free curriculum that goes along with the book. It is a 30 page PDF file and includes a Teacher's Key. There is a chapter for each chapter in the book covering each day of creation. The lessons include bible verses that may be used as memory verse. The questions are fill in the blank and then there are some places to draw pictures. If you have a wide range of kids you could easily have the younger kids answer the easier questions and draw a picture and have the older kids answer the questions. 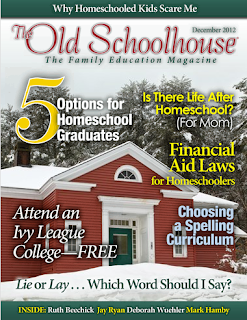 The Teacher's Key contains the entire curriculum with the answers filled in with red words. 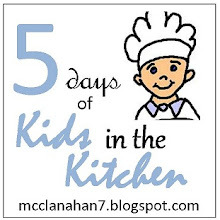 There are talking points included in the back to help you interact with your kids. It also includes a certificate to print out when the kids complete the course. I read this book out loud to my kids ages 9, 12, & 13. 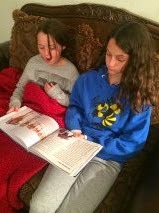 At first my older girls didn't think they would be very interested in it, until I started reading. Amber (13) was immediately drawn in when I started reading about our solar system. She is studying astronomy right now and is very fascinated by it. I wanted to read a chapter each day and discuss what we had just read. After the first time, Amber picked it up to finish it. I like how Jay shows us the purpose for our creation and how it works together. We all enjoyed the section on ocean tides. We have been to the ocean many times and talked about the tide, but Jay explains how we get a high tide every 12 hours. The pictures are beautiful. They are in full color and some of our favorites were the animals and planets. My nine year old loves the animal pictures in the section titled Our Purposeful Designer Has a Sense of Humor. This book would make a lovely addition to any home, church, or Sunday school class. We have been studying Ancient History this year and this fit in perfectly for Creation. We have also been studying astronomy so this has added to that class as well. Jay Schabacker has had various careers throughout his life. He has worked in church ministries, finance, and aerospace. He has worked on the Apollo Moon Program at NASA's Houston Manned Space Center, he has written an investment newsletter, started an investment firm, and written a personal finance book. Jay chooses to call creation a Purposeful Design instead of an Intelligent Design because creation was done with a purpose by a Purposeful Designer.